Susan Cornett is a Senior Product Design Consultant with Perr&Knight and serves as the team lead for the Accident & Health product design consultants. Her responsibilities include product development, project management, competitor analyses, and regulatory compliance research. She also advises clients on operational issues. 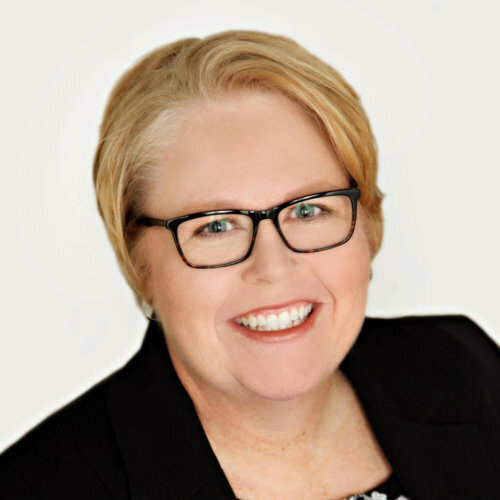 Susan has extensive individual, group, and blanket accident and health product development and compliance experience and she has considerable experience with niche products such as travel insurance. Prior to joining Perr&Knight’s Fort Worth office in 2011, Susan held compliance management positions in Internal Audit and Marketing at HealthMarkets. She also held compliance, regulatory, and product development positions at American National Insurance Company, USHealth Group, Southwestern Life Insurance Company, and Pioneer Life Insurance Company. Susan graduated from Texas A&M University with a Bachelor of Science in Political Science. She received her Fellow, Life Management Institute designation in 2005 and her Associate, Insurance Regulatory Compliance designation in 2007. She became a Certified Fraud Examiner in 2009. She currently serves as a volunteer on AICP’s Communication Committee as well as AICP’s Bylaws Committee.